Save time, reduce mistakes, and gain a competitive edge. We can help you get there. The "old way" of doing things is costing you money! Adopting new technologies is mandatory for keeping an edge and growing your business. We help companies maximize wide format document workflows; physically and digitally. Need something quickly? Find it in the online store. Wide format printing and scanning solutions for CAD, Graphics, GIS, and more. 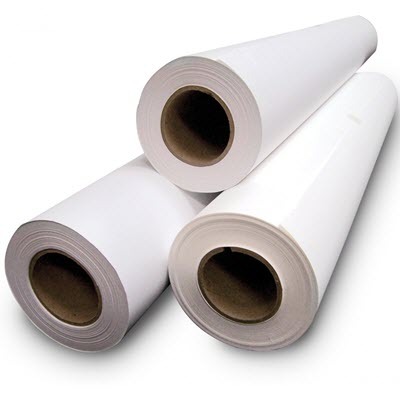 Keep your plotter running great with genuine OEM supplies - paper, toner, ink. 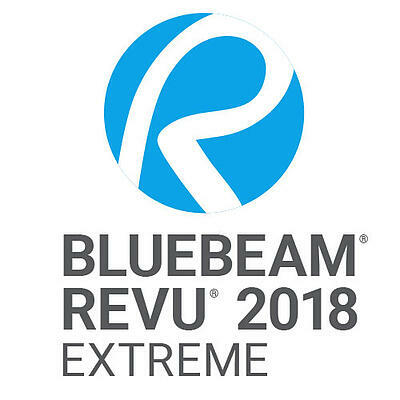 Elevate your AEC project efficiency and collaboration with Bluebeam Revu. 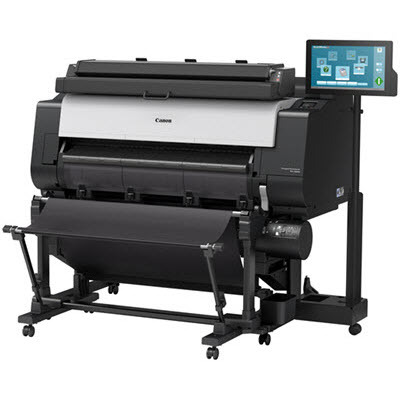 Applications to manage your large format printing and track all of your printing assets. The construction industry is ever-changing. More advancements have happened in the past ten years than in the previous fifty. Has your company kept pace? Don't rely on things that "used to work." Innovate and win more business. Architects and engineers need dynamic printing systems for BIM, CAD, and other emerging technologies. 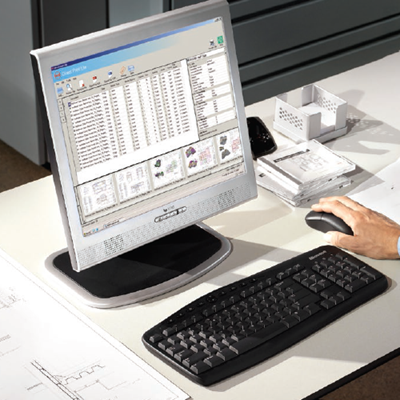 Plotters and scanners need to efficiently handle the tasks of working with larger more complex files. 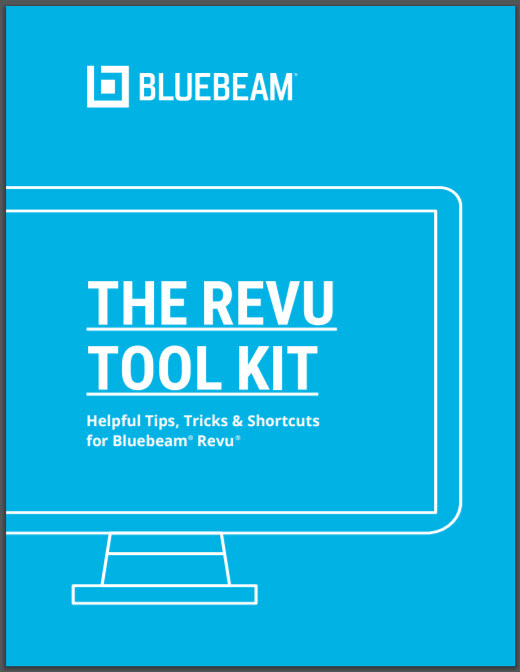 Plus, many BIM and VDC leaders are looking for ways to digitize and automate activities - a perfect fit for Bluebeam Revu PDF software. 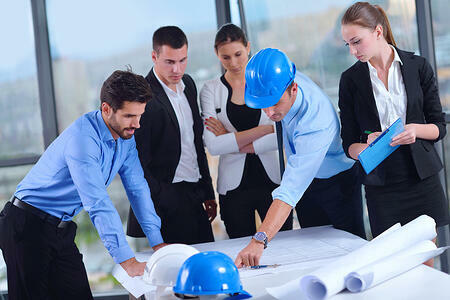 Developers, contractors, and builders know that it’s essential to carefully manage and exchange information over the course of a construction project. Having the right information when and where you need it can be the difference between success and failure. Trust in TAVCO to get you the gear that you need to stay on schedule and under budget. Petroleum related companies have plenty to print and scan. There are well logs, maps, GIS information, and aerial photos are just some of the wide-format documents that the oil and gas industry use on a daily basis. Product manufacturers and tooling companies of all sizes need the most efficient way to deal with technical data. 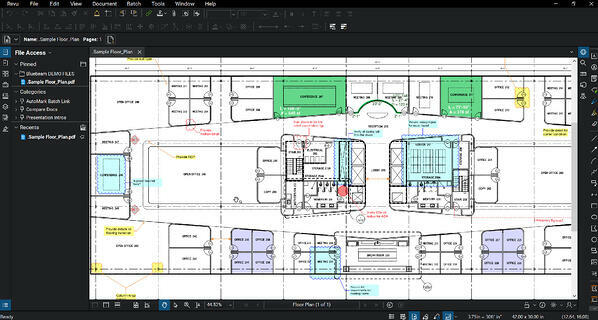 Besides wide-format prints and scans, manufacturers rely on solid software solutions to manage and markup technical drawings. Schools and universities need simple and efficient ways to print posters and charts of all types. Monthly calendars, custom visual aids, and classroom photos are all examples of what can easily be accomplished with a wide format printer. Commercial printers and centralized, in-plant graphics departments have very dynamic needs. These professional production groups are often responsible for printing everything from CAD, to GIS, to full-color outdoor graphics. Taking the first step is easy. We will take a look at what you are doing, where you want to go, and help you create a plan.